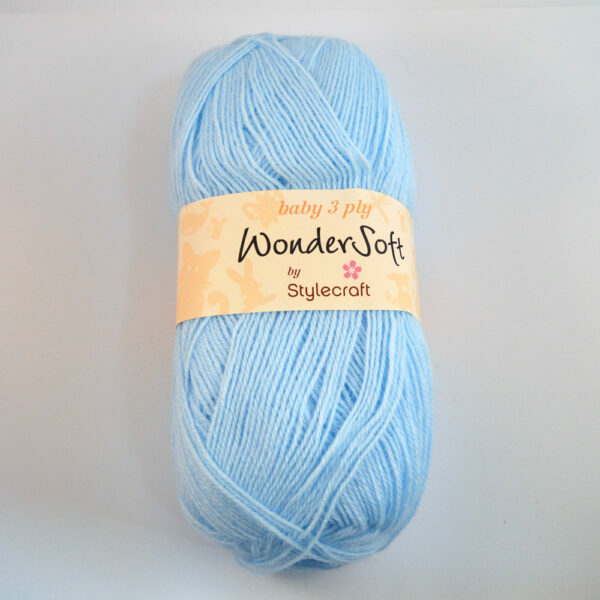 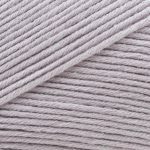 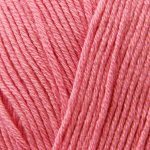 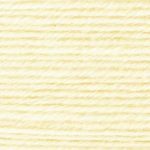 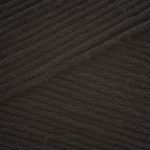 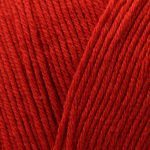 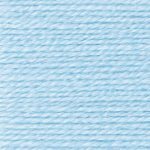 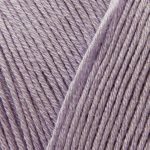 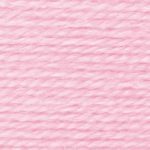 Stylecraft Wondersoft 3-Ply yarn is perfect for baby garments, with all the softness, practicality and great value of the Stylecraft Wondersoft baby yarn range. 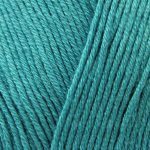 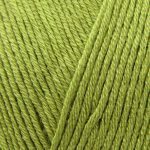 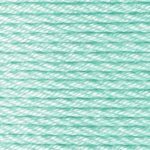 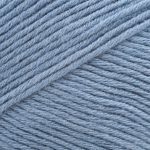 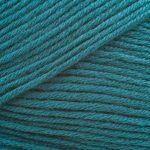 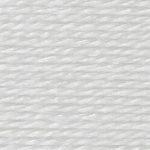 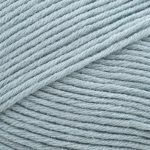 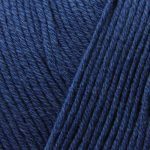 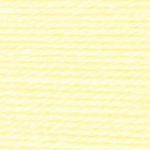 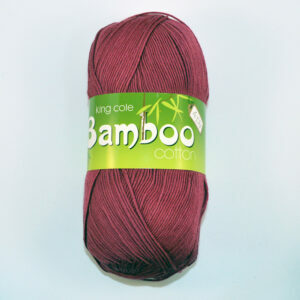 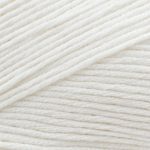 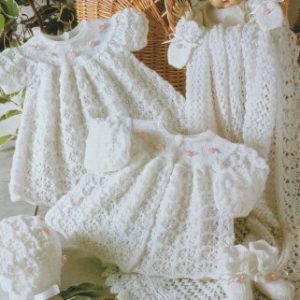 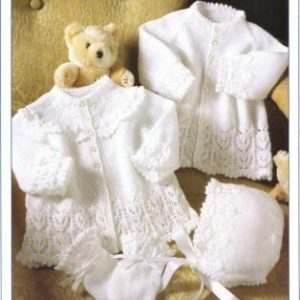 It will produce beautifully lacy knitted or crochet garments which are machine washable and in super soft acrylic are perfect for delicate skins. 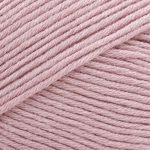 It comes in an attractive range of pastel colours.